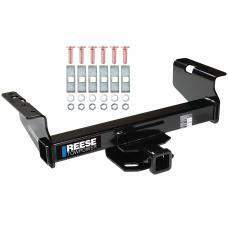 This Hitch Fits The Following Vehicles: 2001 - 2010 Chevrolet, Silverado 2500 HD, All Styles .. 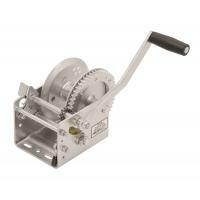 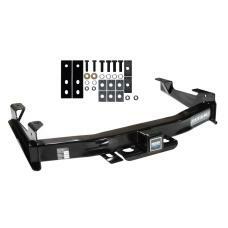 Fits The Following Vehicles ​ 2001 - 2010 Chevrolet, Silverado 2500 HD, All Styles 2001 - 2002.. 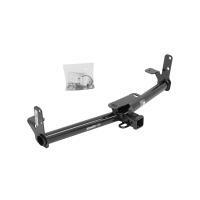 This Hitch Fits The Following Vehicles: 1963 - 1984 Chevrolet, C10, All Styles 1985 - 198.. 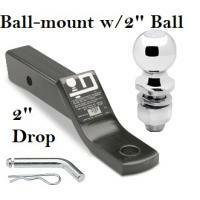 This Hitch Fits The Following Vehicles: 2001 - 2002 Chevrolet, Silverado 2500 HD, All Styles .. 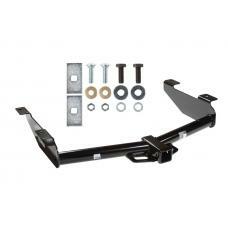 This Hitch Fits The Following Vehicles: 2001 - 2002 Chevrolet, Silverado 2500 HD, 8 ft. 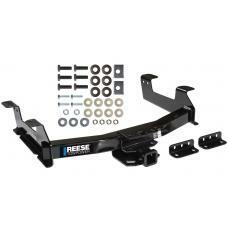 Bed .. 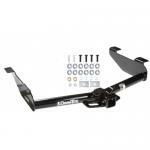 This Hitch Fits The Following Vehicles: 1963 - 1984 Chevrolet, C10, All Styles 1985 - 1986 .. 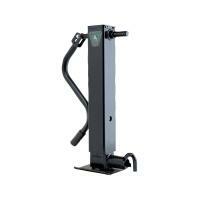 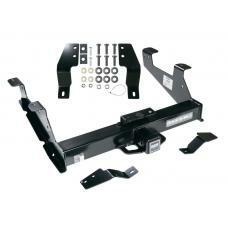 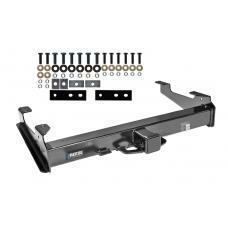 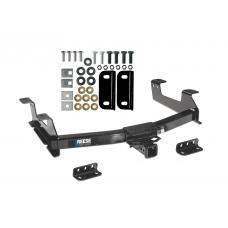 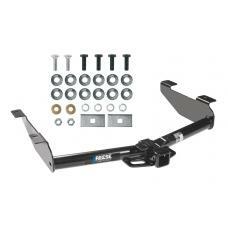 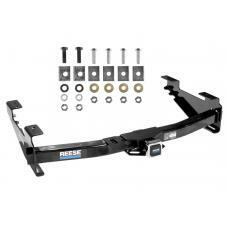 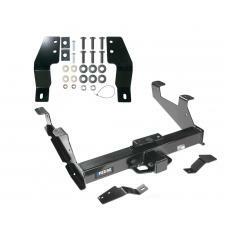 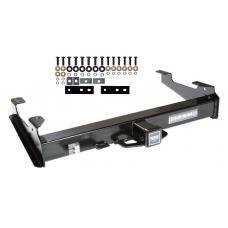 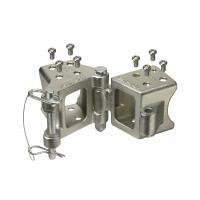 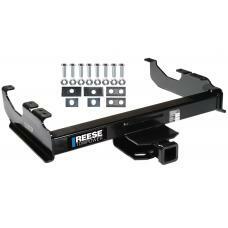 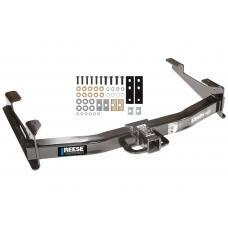 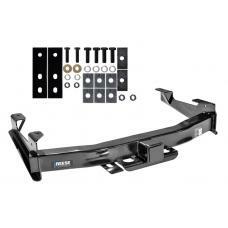 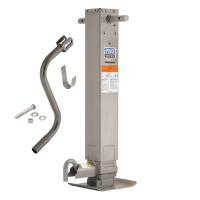 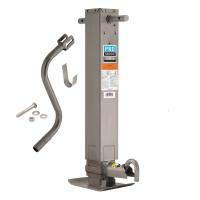 This Hitch Fits The Following Vehicles: ​​2011 - 2014 Chevrolet, Silverado 2500 HD, All Sty.. 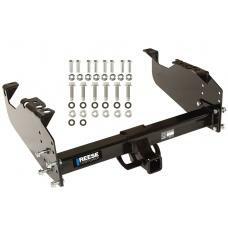 This Hitch Fits The Following Vehicles: 2011 - 2014 Chevrolet, Silverado 2500 HD, All Styles ..